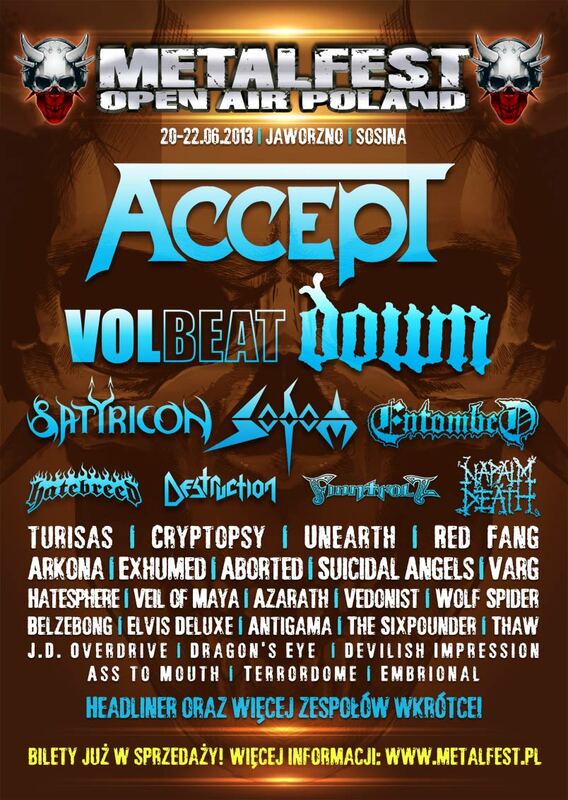 We are happy to announce new festival dates for TURISAS: we will be playing at Download Festival (UK) on 14 June and MetalFest Poland on 20-22 June 2013. Exact date & timetable TBC. 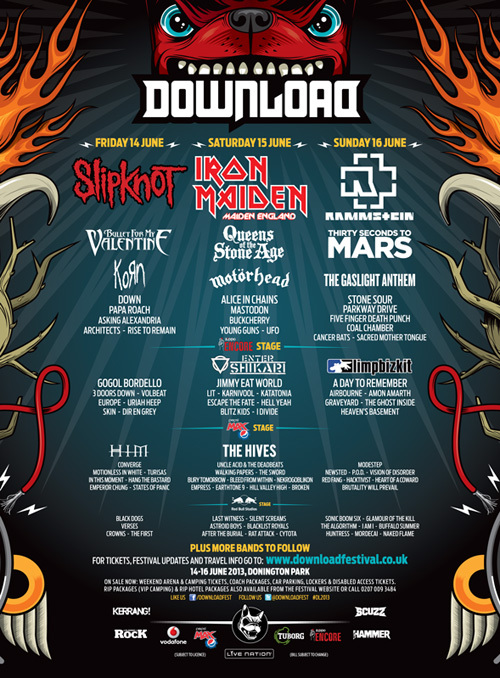 More info at www.downloadfestival.co.uk and .